We all have dreamt of blending in with everything around us. But when it comes to footwear, there is no doubt we look for the one that would do justice with each and every outfit that we wear. 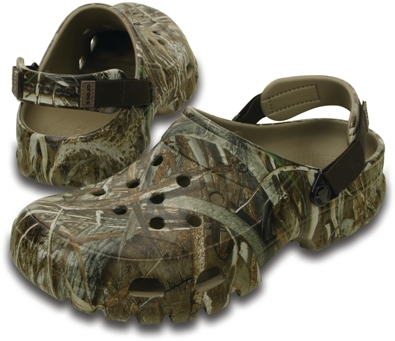 Having to find that match-all perfect pair which gives the best comfort to your feet is a challenge, but not for Crocs. 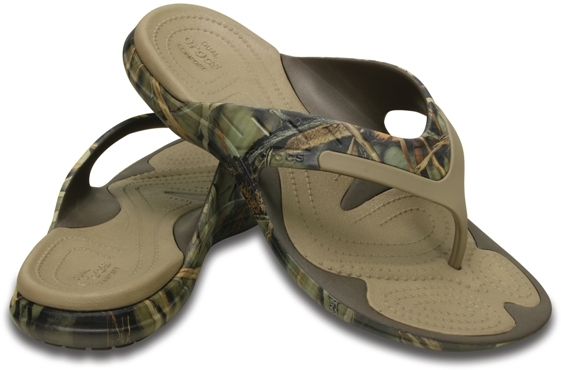 The REALTREE COLLECTION by Crocs is the perfect pick for all your footwear needs. 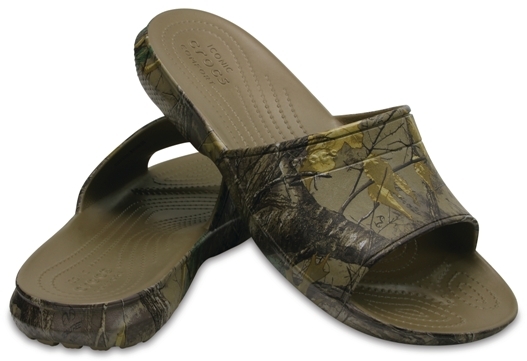 Crocs’ Realtree Collection is unisex and is skinned in genuine Realtree Max-4® camo. The roomy footbed with Croslite™ material for maximum lightweight cushioning. Be it the gym or on the boat, or just out and about, they are all you need. With its distinctive color, you are sure to grab the crowd’s attention. Available in slide, clogs, and slip-ons, you have a decision to pick one or all the three styles. They are hard to resist and hard to miss. Deciding which one is right for you? Rush to your nearest store and find it out!